Lest this myth go down as historical fact let me state that the alleged incident never took place. I was Sinn Féin’s national director of publicity at the time. No such complaint was made by the SDLP or appeared in the media or was reported to the electoral office. In fact, the only political party to be “found guilty of corrupt and illegal practices by an election court” was Joe Hendron MP of the SDLP and his election agent, as late as February 1993. And the only person to be driven away in an (RUC) armoured car was a member of Sinn Féin from Howard Primary School polling station in Dungannon on 9th June 1983 when it came under attack from unionist supporters. Long before Sinn Féin entered electoral politics in the North the unofficial election slogan of unionist and nationalist politicians was “Vote Early and Vote Often”. Personation, which did happen, was a waste of energy as the efforts of one side only cancelled out the efforts of the other. The real truth is that the two governments’ refusal to recognise the republican electoral mandate prolonged the deadlock. Today, in the North, under the tightest election regulations in Europe, Sinn Féin in the last Assembly elections won 29 seats to the SDLP’s 14 – and there wasn’t an armoured car, real or imagined, to be seen. 17th December. Interviewed by Rory Tinman who is writing a chapter of a book entitled ‘Do By-Elections Matter’, and in particular the April 1981 by-election in Fermanagh and South Tyrone won by Bobby Sands. 14th December. Went to service in St Anne’s Cathedral to commemorate the life of Nelson Mandela. 13th December. Interviewed on BBC Radio Ulster’s Nolan Show about the discussion around whether limited immunity for protagonists in the conflict who reveal the truth about the past would help alleviate the suffering of relatives of victims. I am sceptical. 8th December. Was guest panellist on BBC Radio Ulster’s Sunday Sequence discussing the death on Thursday of Nelson Mandela and the issue of freedom fighter or terrorist. Comparisons with Ireland and the IRA naturally arose – though fellow contributor Ruth Dudley Edwards decried them. 7th December. 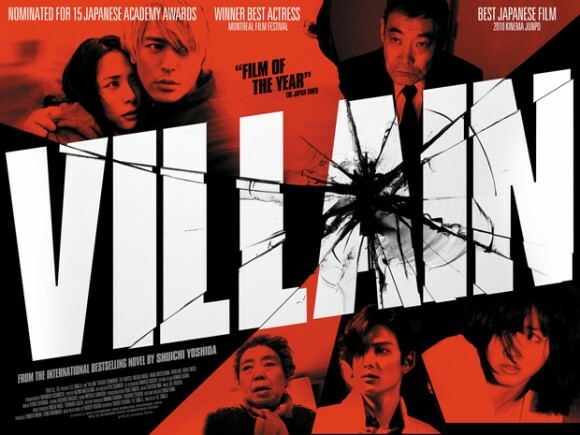 Finished Villain by Shuichi Yoshida (which was adapted for a film in 2011). Interesting insight into the psyche of young Japanese people. I read books alternately on Kindle and paperback. This was on Kindle.